A new book detailing the dangers inherent in sharing living space with a drug user is now available in paperback and e-format. The author lived with this for a number of years and now shares what she learned to keep herself safe. This knowledge could help others avert a tragedy. From fires to infections and from theft to suicide, this book covers many of the things that can happen with a drug addict in the household. This book is essential reading for anyone who shares living space with a drug addict. Drug abusers can be ruthless in their search for drugs, and they give no thought to the danger and chaos they cause others. 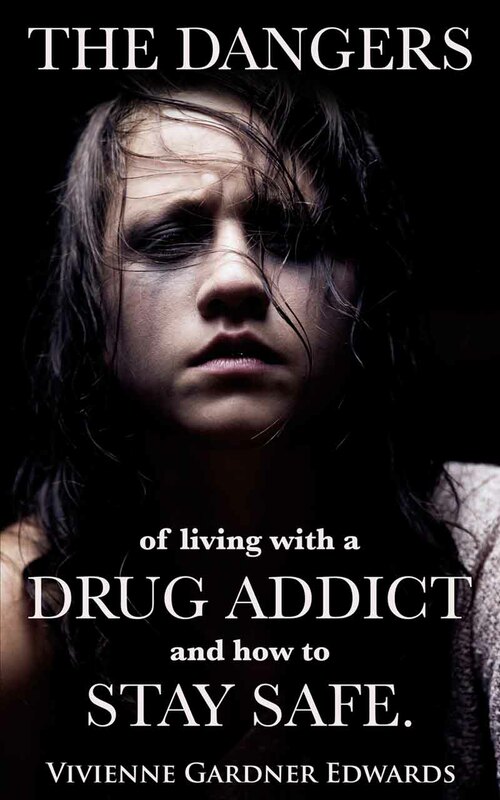 This book explains the hidden as well as the obvious dangers of having a drug addict in the house, and describes what can be done to keep the family safe. Vivienne was born in England and was educated in Oxford. After relocating to the US, she lived in Minnesota, where she began homeschooling her daughters and started the Minnesota Homeschoolers Alliance, a statewide homeschooling network that has grown into a large non-profit organization. She wrote a number of articles and booklets on home education, coached parents and has been invited to speak at numerous state and national conferences. After moving to Oregon, she became a speaker on domestic violence for a local women's shelter, then after her divorce, she shared a house with a woman who she ultimately discovered was a heavy drug user. During those years she dealt with the daily effects of a drug user in the house. Later she started a local drug education network, working with local law enforcement and schools to educate others about drugs and their effects on both the user and the family. She wanted to expand the reach of this work so she created this educational website dedicated to the support for the families of drug users. Educational Presentation: Vivienne is available for phone interviews or group presentations. Please contact her directly. Vivienne was a guest speaker on American Heroes Network. March 12th 2013 Archives of the hour long presentation can be found here. Go to the Listen Live link.